Happy National Hot Cocoa Day! 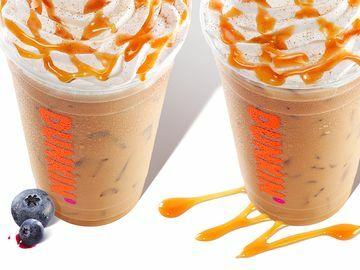 Here at Dunkin’, we are giving you even more reason to celebrate today with a special offer for Dunkin’ Donuts hot chocolate, plus a fun and festive hot chocolate cocktail recipe. 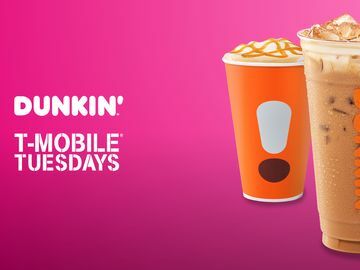 Throughout the month, Dunkin’ is offering any medium or larger hot chocolate for the special price of $1.99 at participating Dunkin’ Donuts restaurants nationwide. 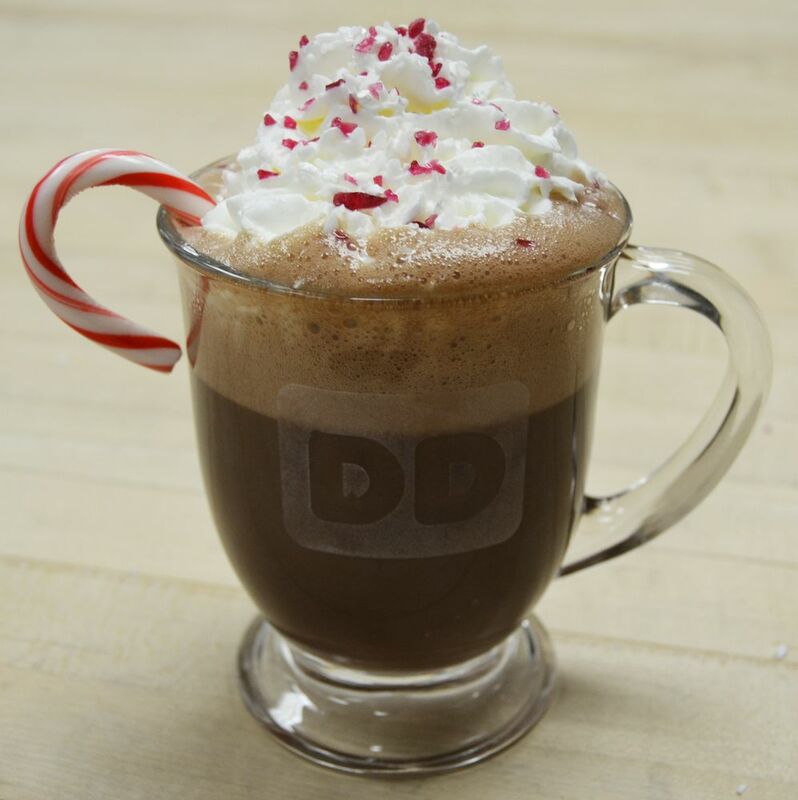 Plus, you can enjoy your Dunkin’ Donuts hot chocolate with a festive, minty twist! 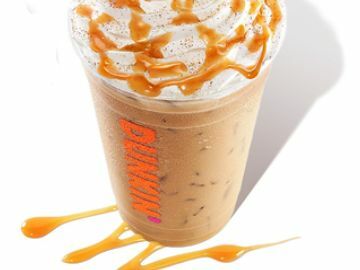 Check out this special hot chocolate cocktail recipe, created by the chefs in the Dunkin’ Test Kitchen. Whether you’re celebrating the season with family and friends or spending the evening watching your favorite winter movie, this recipe is the perfect way to get in the holiday spirit! Crush a candy cane into small pieces. 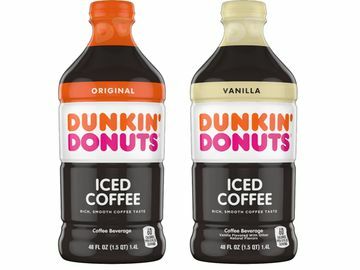 Combine Dunkin’ Hot Chocolate and Peppermint Schnapps in glass and mix thoroughly. Garnish with whipped cream and top with candy cane pieces. 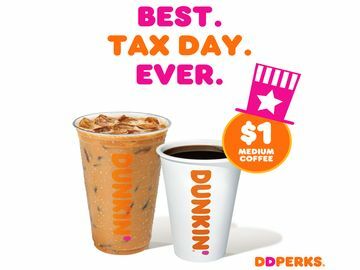 Add a candy cane and enjoy!